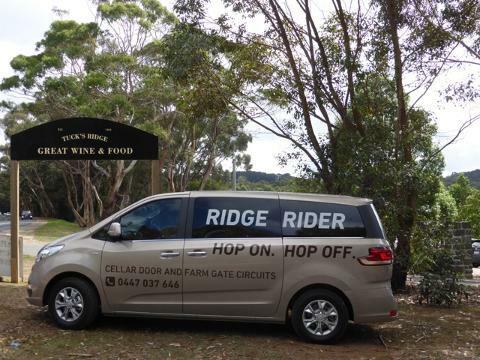 Specifically designed for food and wine lovers Ridge Rider’s Hop On Hop Off Cellar Door and Farm Gate circuit takes you to the regions’ best. 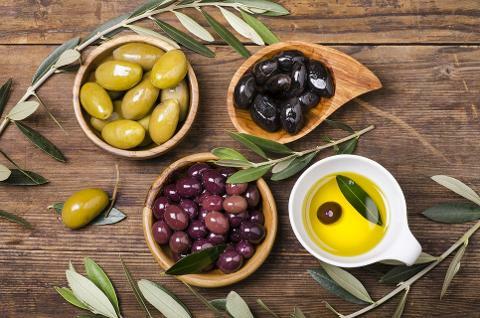 A total of 8 stops with 15 possible venues to visit you will be amazed at the variety and quality of produce as well as the sophistication of the wines. 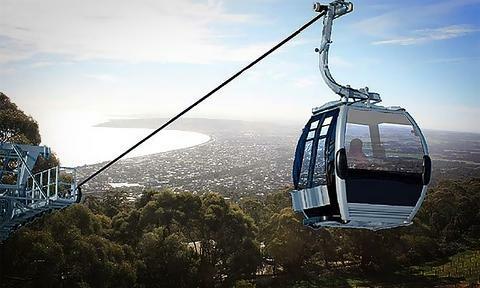 Departing hourly from 11am at the Arthurs Seat Sky Lift you are free to get off at any stop and stay as long as you like. There are many great lunch spots to choose from and a shuttle to and from the circuit can be arranged. 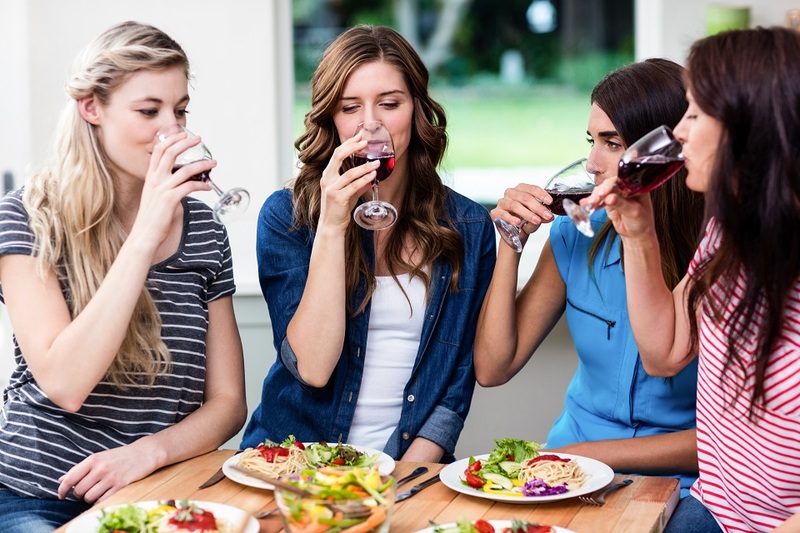 Please note that the fee does not include tasting or entry fees.